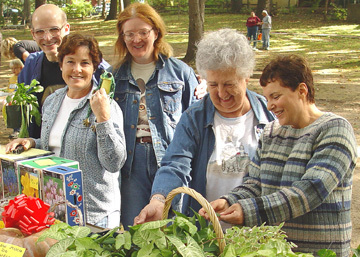 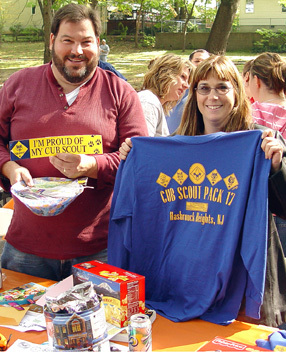 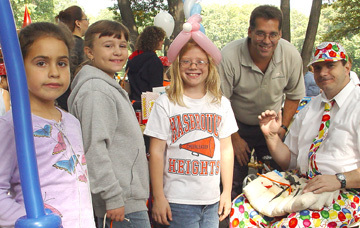 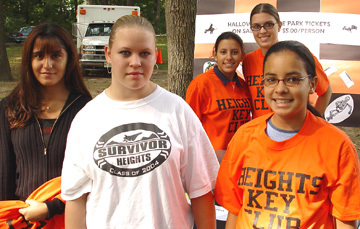 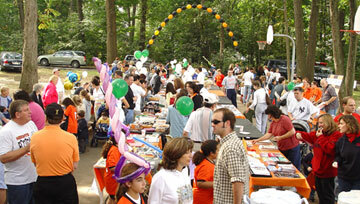 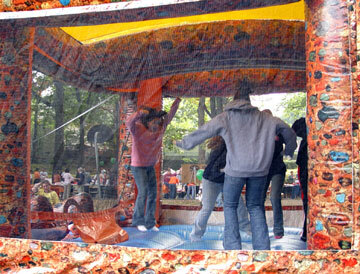 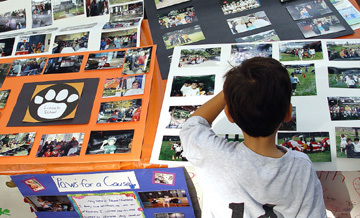 Town Day was celebrated in Hasbrouck Heights on Saturday, October 9, 2004, between 10:00 a.m. to 3 p.m. in Woodland Park. 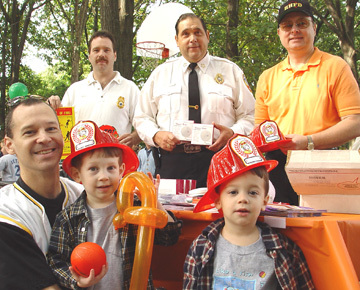 There were free hot dogs and soda (while they lasted), amusements free balloons, and many community organizations provided table top displays. 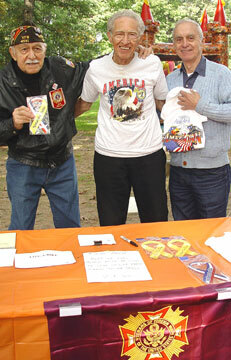 HH Fire Department gave tours of Engine # Two. 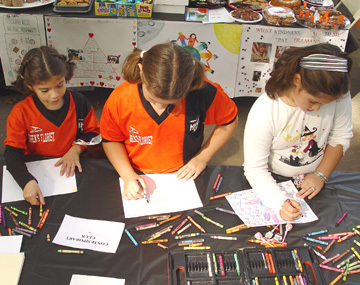 The Jr. Women's Club sponsored the Community Blood Mobile. 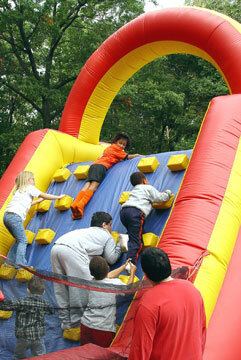 This year's successful event was sponsored by HH Recreation Department. 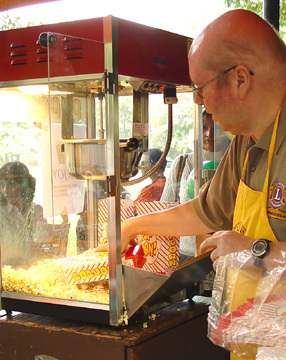 Fred Allen of the HH Lion's Club making fresh popcorn.